Sometimes finding the road to your front door is difficult to navigate. Welcome to NVHousingSearch.org, a free search to help you find the perfect front door! NVHousingSearch.org helps Nevadans find rental homes and apartments that fit their needs and budget. It's fast, easy to use and updated daily. 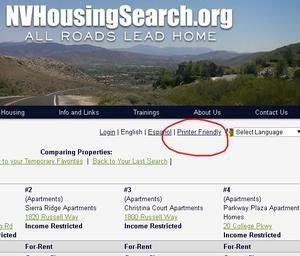 It's free for property providers to list any type of Nevada rental housing. Whether you are looking for an apartment, a townhouse, or a home with a yard, the road starts here. 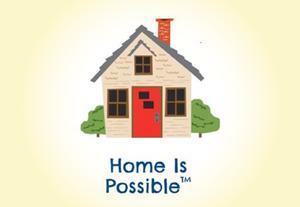 The Nevada Housing Division offers NVHousingSearch as a means to find affordable apartments and rental homes throughout the state. If your situation is such where you are looking for homeownership opportunities, please know there is a potential solution for you too! 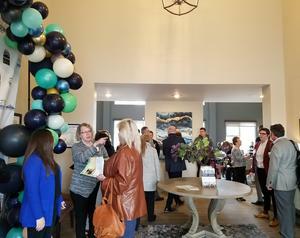 Governor Sisolak and Mayor Scheive were on-hand April 2nd to celebrate the grand opening of Reno's largest new senior affordable property to be built in two decades. 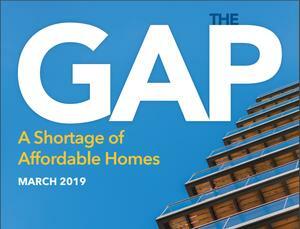 Nevada has only 19 affordable and available homes for each 100 extremely low income renter households. This is the largest deficit in the nation according to the National Low Income Housing Coalition, a housing advocacy organization. For many reasons, some prospective tenants prefer a hard copy list of the rental properties they are interested in. It's easy to print out a paper copy of the rental listings in your search results. Here's how. 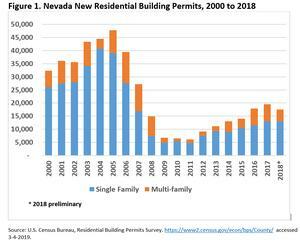 Nevada residential building permit activity decreased in 2018 as compared to 2017, the first decrease in the annual total since 2011. This year 17,453 permits were issued as compared to 19,544 last year. Using the 2018 preliminary data, total units permitted in 2018 were about 10% lower than 2017. In contrast, for the U.S. as a whole and for the western region, permits increased 3%. 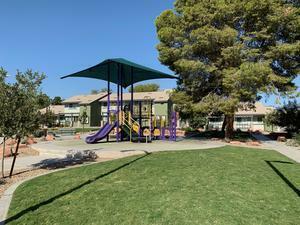 El 25 de Enero, solo quedaba espacio para la dedicación y el corte de cinta para el complejo de apartamentos asequibles más nuevo de Las Vegas, Rose Gardens. El nuevo desarrollo de viviendas para personas mayores de 120 unidades es operado por la Autoridad de Vivienda Regional del Sur de Nevada y construido y administrado por Nevada HAND. Vera Johnson Manor A, desarrollada con orgullo por la Autoridad de Vivienda Regional del Sur de Nevada, es una propiedad multifamiliar de estilo de casa construida inicialmente en 1984, que se ha modernizado en conjunto con el programa de Crédito Fiscal para Viviendas de Bajos Ingresos de la División de Vivienda de Nevada. 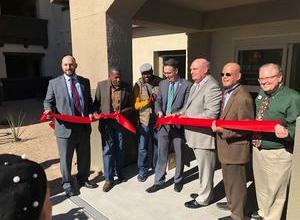 It was standing room only for the dedication and ribbon cutting for Las Vegas’ newest affordable apartment complex, Rose Gardens on Jan. 25th. The new 120-unit senior housing development is operated by Southern Nevada Regional Housing Authority and built and managed by Nevada HAND. See all of our articles, past and present.